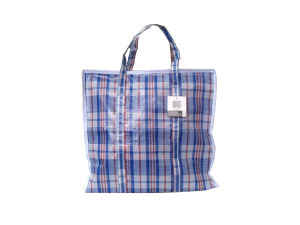 Keep the environment healthy by using bags like this for groceries, personal care and other purchases. 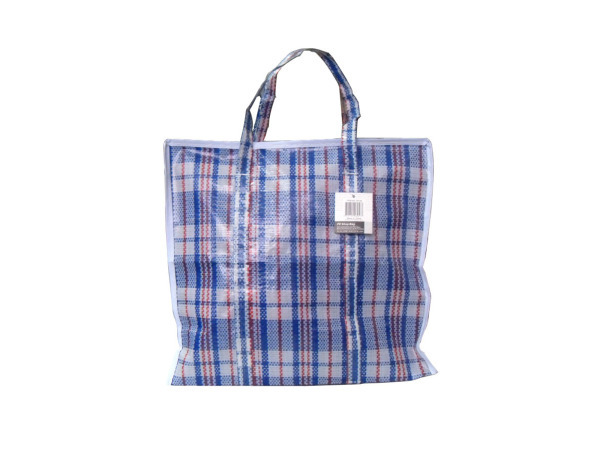 This bag features an attractive plaid print and has handles for ease of use. Measures approximately 15" x 13 1/2" x 6".